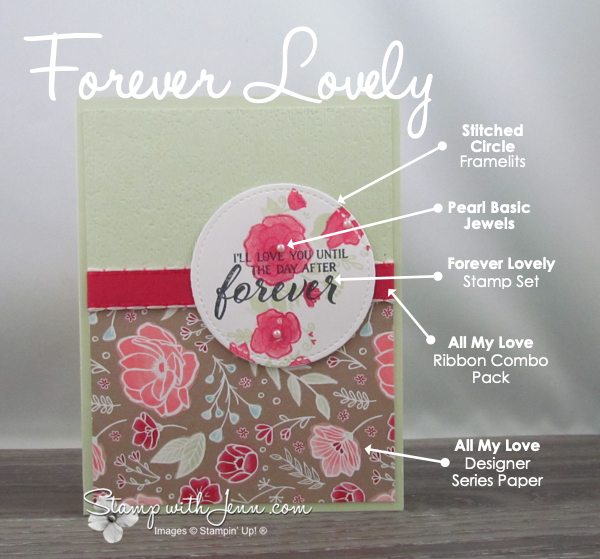 Earlier this week, I shared a card using the Forever Lovely Bundle. On this card, even though the base products are the same, just a little change in the background colour makes this card look quite different from the other card. You can see the other Forever Lovely card here. One of the things that stand out on this card to me is how the Soft Sea Foam colour of the background of the card really picks up the same colour in the All My Love Designer Series Paper and in the ink on the Stitched Framelits Circle. It just makes everything tie together well. See all the products used on this card at the end of this post. 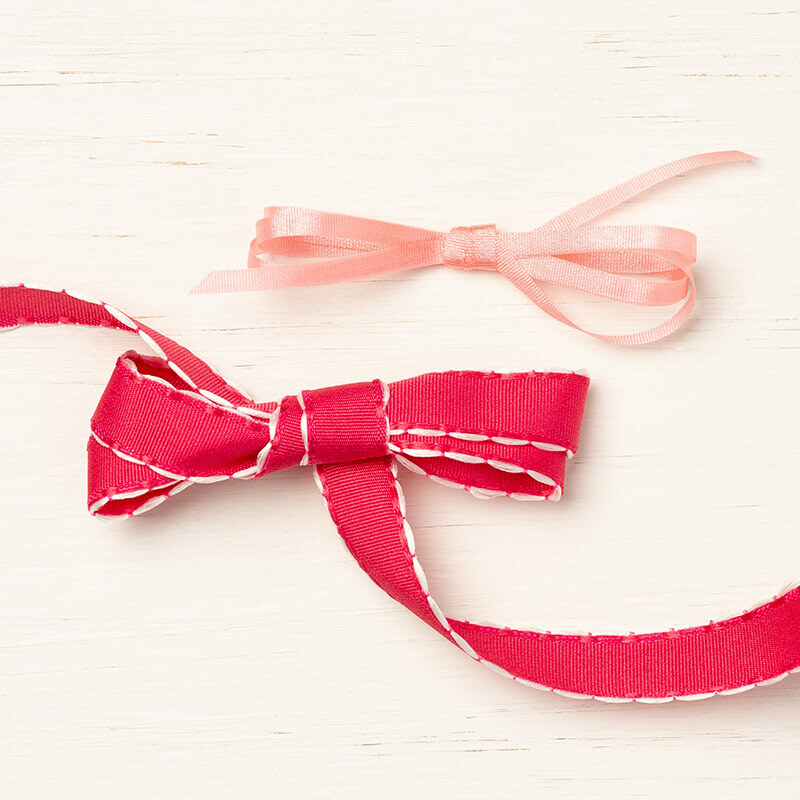 The ribbon on this card is the All My Love Ribbon Combo and it is the same ribbon that is on the card that I posted earlier this week. There are two colours in this pack and both match the designer paper. This is a card that I got in a demonstrator card swap exchange. I love these demonstrator cards swaps as they are great for giving me lots of new card ideas. If you would like a copy of the Stampin’ Up! 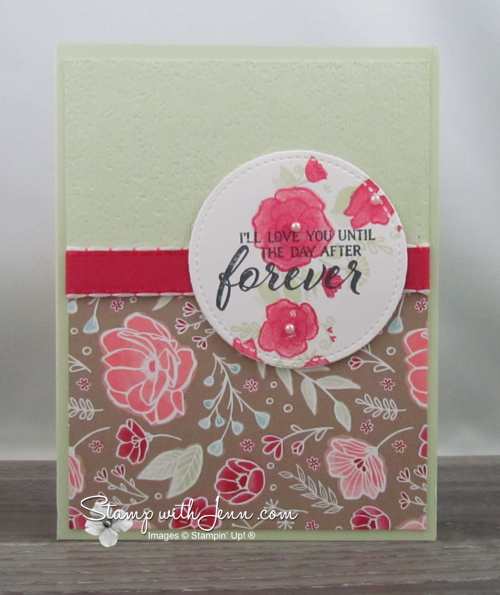 Occasions catalogue to see all the products in the All My Love Suite, please let me know at fun@stampwithjenn.com.